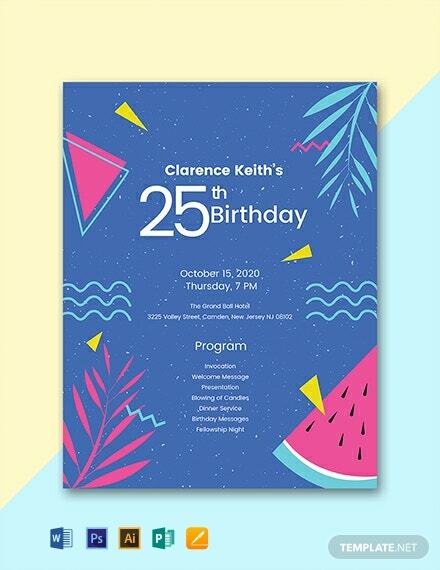 Download this fun and creative sample birthday program for free. 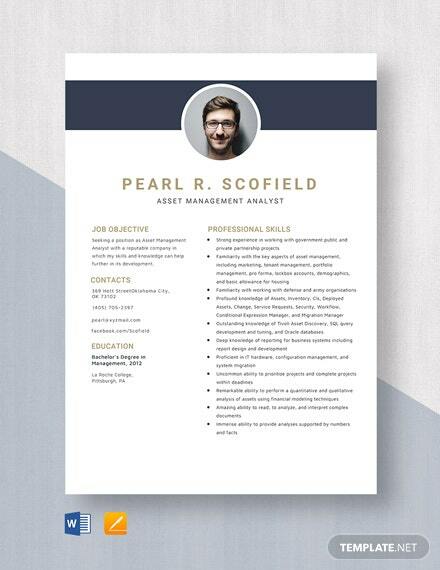 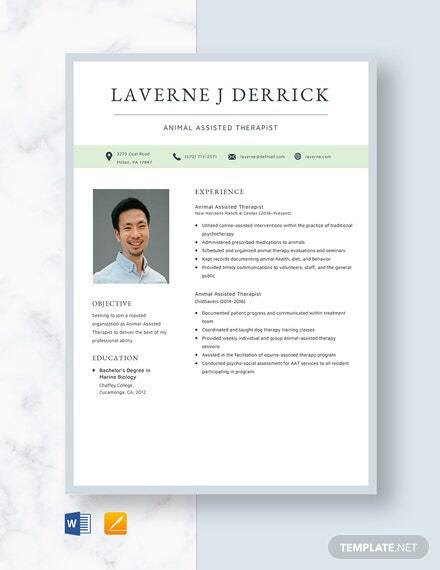 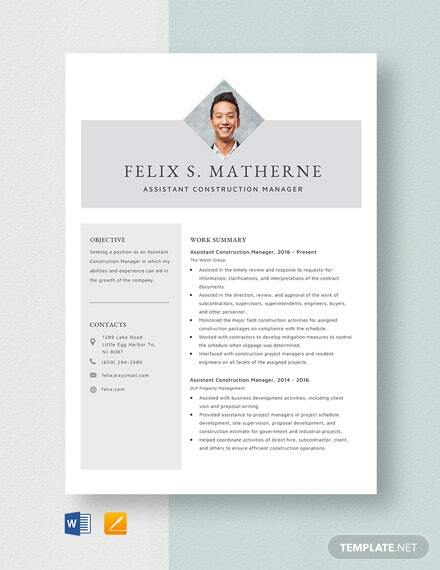 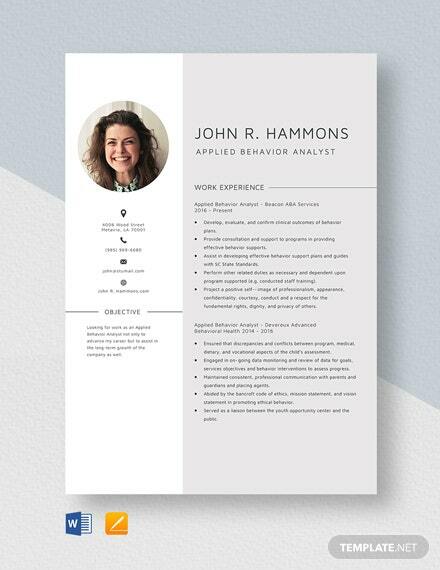 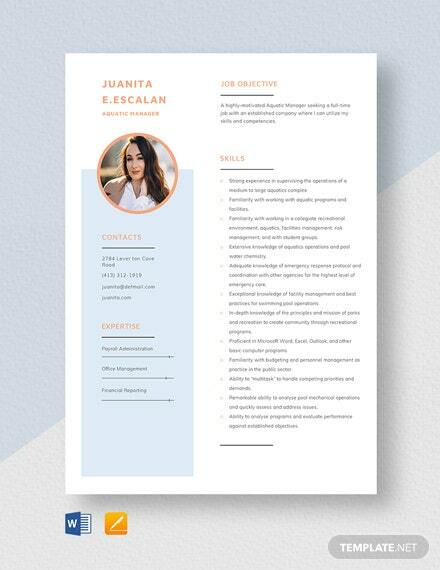 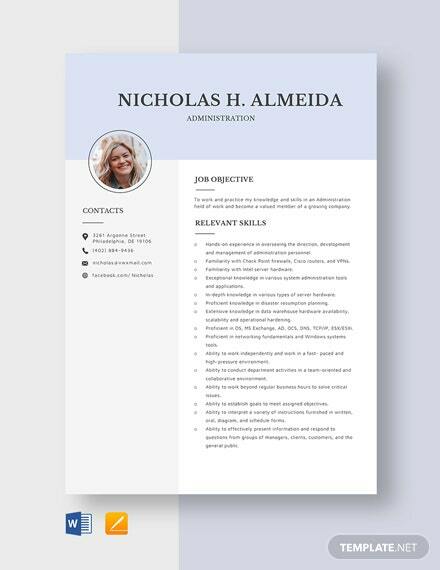 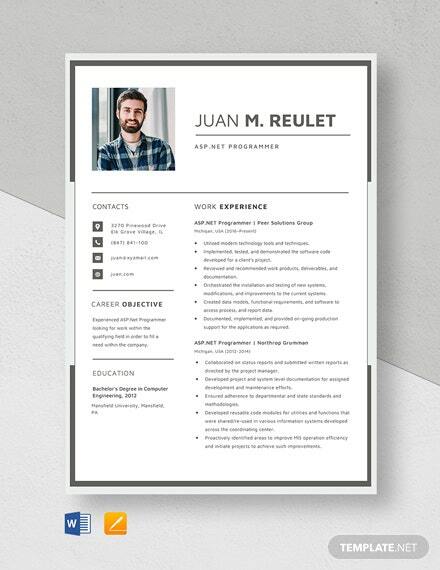 This template uses high-quality and printable layout and graphic files. 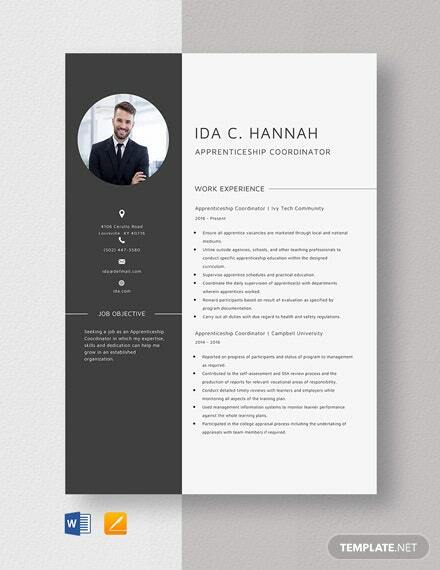 It is instantly downloadable and can be saved on your PC or mobile.